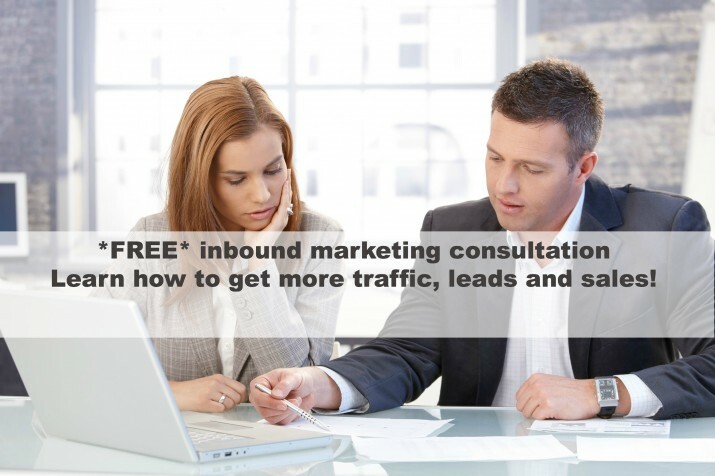 Learn how inbound marketing services from Mixy Marketing can help you get more leads and grow your business. Our free consultation analyzes your current website and online marketing activities to identify areas for improvement. We will discuss your short-term and long-term business goals. We’ll also chat about how inbound marketing can help you get the most out of your marketing budget. Mixy Marketing combines strategy and implementation to get you the results that you need to take your business to the next level. Works for both B2B and B2C companies as an effective way to generate leads through blogging and social media sites like Facebook, Twitter and LinkedIn. Fill out our form below, and we’ll contact you within one business day to find a time that work for you! There is absolutely no obligation. This as an opportunity for us to learn more about each other and identify ways that we, at Mixy Marketing, can help you achieve your goals. We will never sell your email address to any 3rd party or send you nasty spam. Promise.